Meet at Kings Norton Railway Station car park at 10.45, for a 11.00am start. Our destination will be the Bull’s Head at Earlswood for a leisurely lunch. A slightly flatter ride than most, once we’re out of the Rea Valley. Total ride distance of no more than 15 miles. Your ride leader will be Nick Wattison. 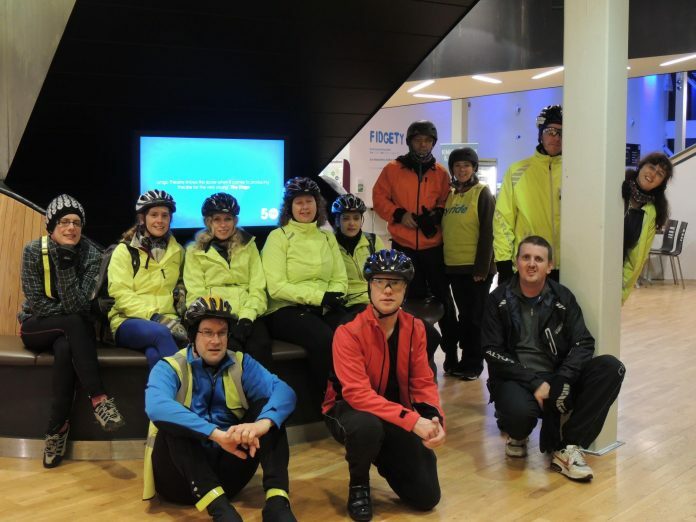 CycleBirmingham is friendly and welcoming social and leisure cycling group. They organise weekly Wednesday evening rides and a monthly Sunday ride, plus some additional rides from time to time. You can join the CycleBirmingham Facebook group using the link provided below, everyone is welcome to the group.